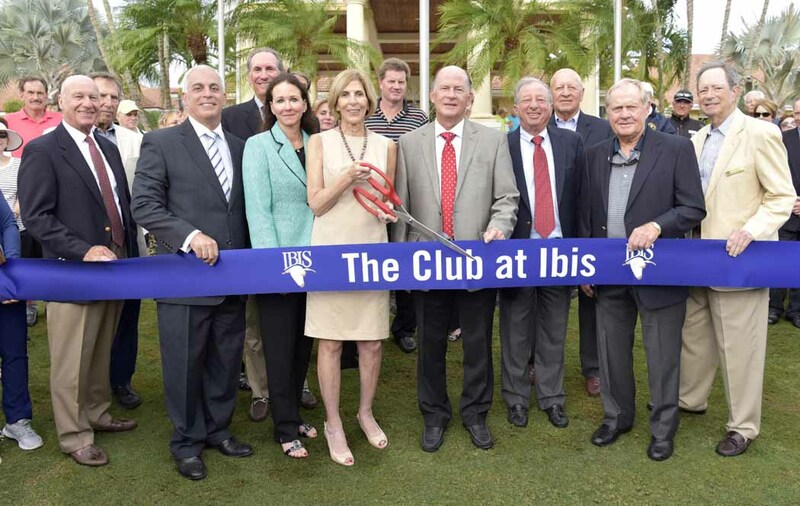 Jack Nicklaus helped unveil the renovated clubhouse at The Club at Ibis in West Palm Beach, Fla., alongside club leadership, members and friends. Ibis is the only golf facility in the world featuring three courses designed by three different Nicklaus family members—the Legend Course designed by Jack Nicklaus; the Heritage Course by Jack Nicklaus II; and the Tradition Course by Steve Nicklaus. 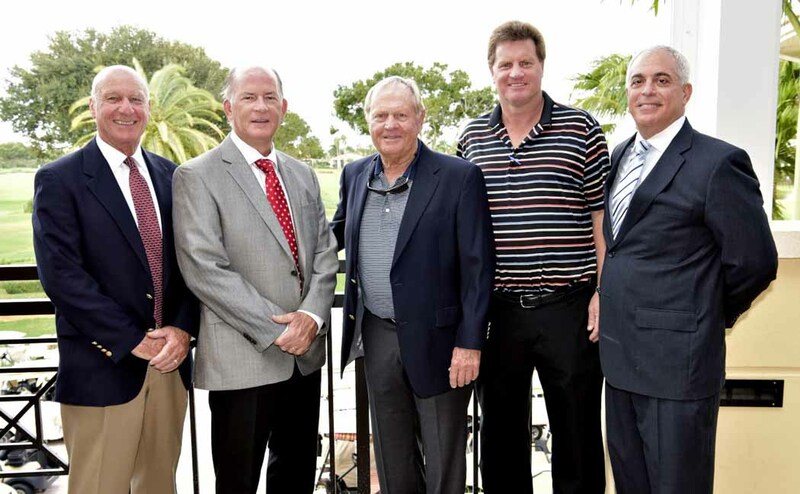 The event helped tee up the 25th anniversary of the Legend Course.